New to dance? Want to take your dancing to the next level? Want your kids to burn off some energy in a constructive environment? 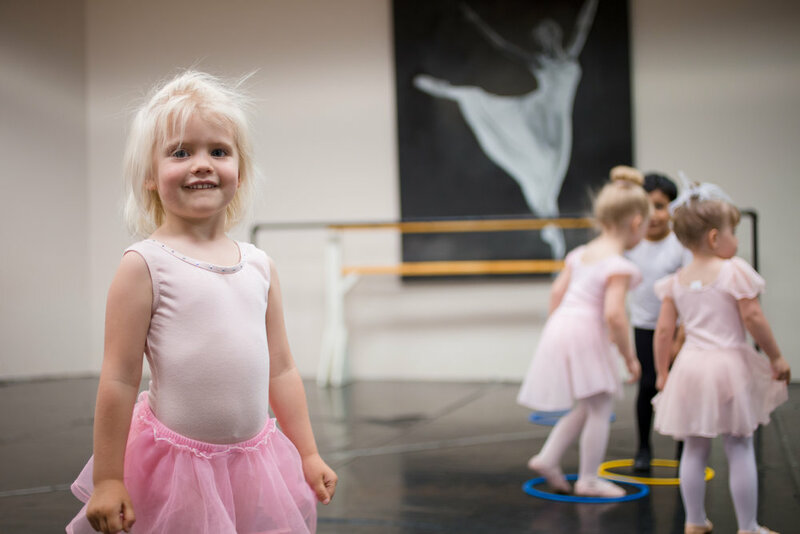 Ballet 5:8 School of the Arts’ is the place for you: There’s something for everyone! Our Valparaiso Campus satellite school serves families in Northwest Indiana. Join us and let's get moving! Dance is an activity appropriate for all ages, girls and boys alike, that is tons of fun. Our wide range of classes include options for all ages, levels of ability and in many different styles and disciplines. 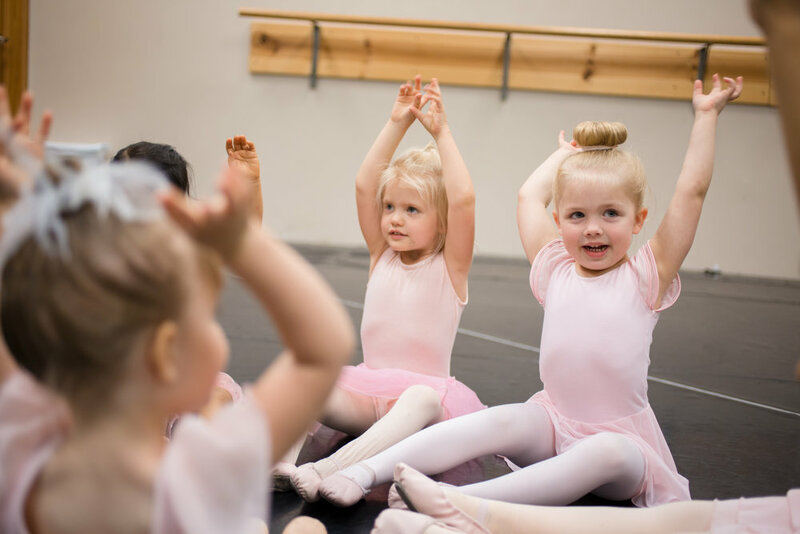 Whether you attend classes for a year or many, the physical and emotional benefits of dance education can last for a lifetime. Experienced, qualified instructors who are enjoy working with students of all ages. Appropriate and positive class music. Performance opportunities in full length ballet productions and showcases that challenge dancers to share meaningful stories with the communities we live in. A positive, nurturing environment based in the overarching joy that comes from our basis in faith - learn more. Our Valparaiso Satellite Campus is in residency inside Bridgepoint Church, conveniently located in downtown Valpo, on Washington St. between Jefferson and Chicago. The address is 105 N. Washington Street, Valparaiso, IN (MAP IT). Our basement studio inside the church includes two studios equipped with sprung dance flooring and mirrors! This campus is open on Tuesday and Thursday afternoons during the school year. New students are always welcome to attend their first class free, with no registration obligation. Call the office to make your appointment today! All of Ballet 5:8 School of the Arts' instructors are highly trained and qualified in teaching. Many of the school's instructors are also professional dancers with the Ballet 5:8 Company, bringing a wealth of experience to their classes. Student instructors are required to progress through our teacher-training program with a minimum of one year of successful assistant teaching prior to instructing their own classes.